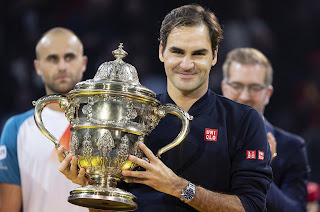 Roger Federer won his 99th career ATP title at the Swiss Indoors Championships held in his hometown of Basel, Switzerland. 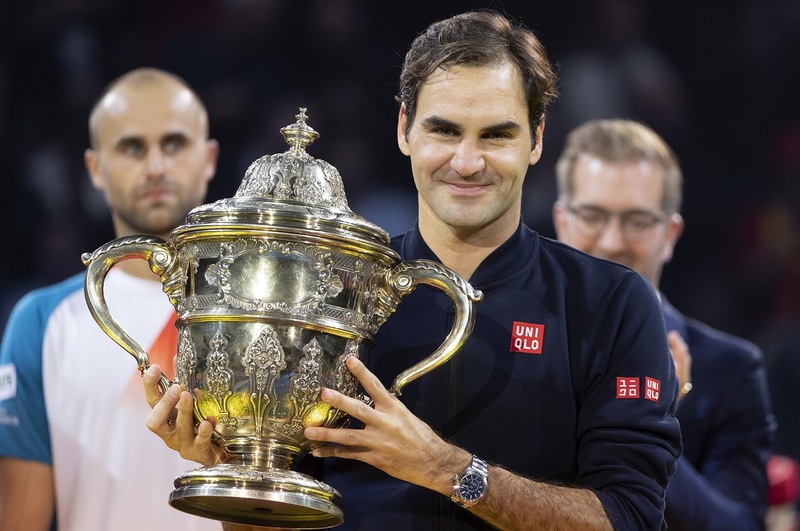 Federer defeated Romanian qualifier Marcus Copil 6-4 7-6(5) in his 14th final in Basel to win his 9th title. 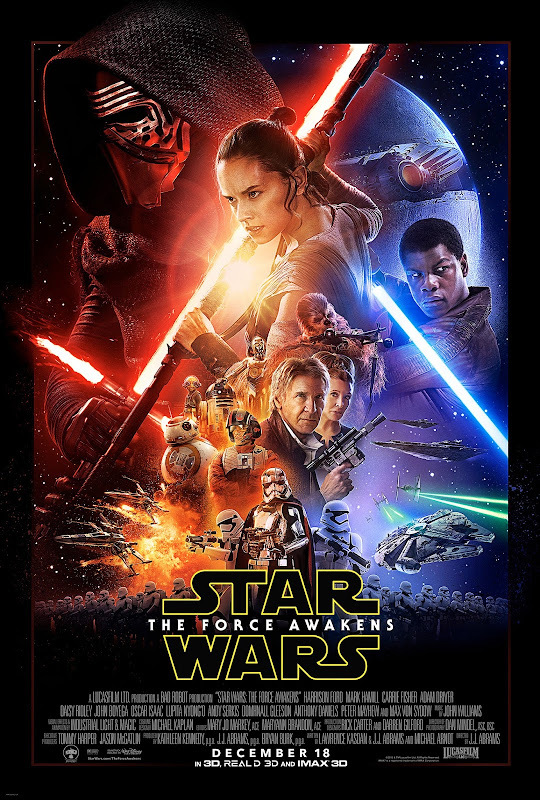 The only male player who has won more titles is Jimmy Connors, who won 109 titles. I had previously thought that this total was out of range for Federer, but now I'm not so sure.